Apex Legends is a new battle royale game of Electronic Arts and Respawn Entertainment. This is free-to-play Battle Royale game based on their Titanfall franchise and available for download on PS4, XboxOne, and PC. 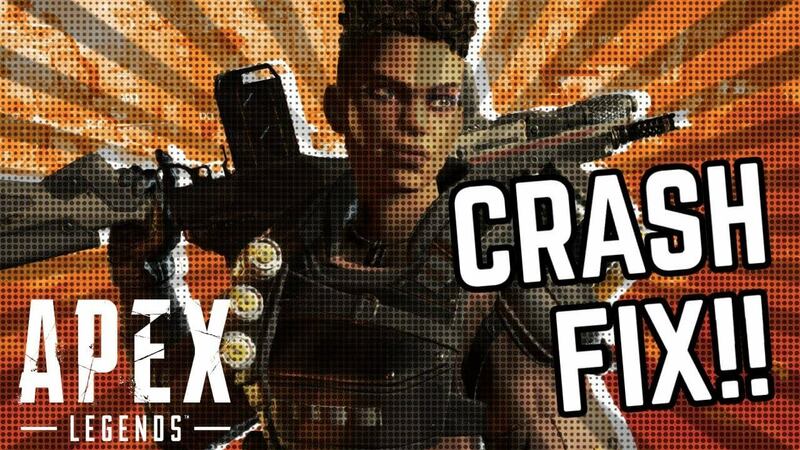 The Apex Legends is a lot like most battle royale games and its surprise release has attracted more than 10 million players in the first 72 hours. The Apex Legends have performed better but later the players are found reporting about various errors and issues while playing in console and PC as well. 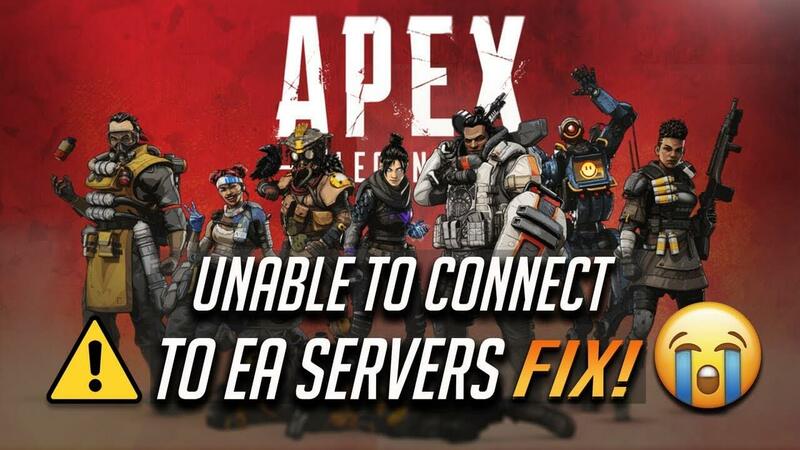 Generally, the games are released with small bugs and issues and the Apex legends players are experiencing various errors like crashing, lagging, connection, login issues, server disconnects, and many others. Nevertheless, all the Apex Legends bugs, issues, and errors will be mitigated or fixed by following certain workarounds. So, without wasting time, follow the fixes given in the article and get back into the fight. But, first, have a look at the minimum system requirements as if your PC does not meet the Apex Legends game requirements it may cause some issues. The gamers having the minimum specifications can also play the Apex Legends finely but if looking for 60fps smooth gameplay then you need to meet the recommended specs. 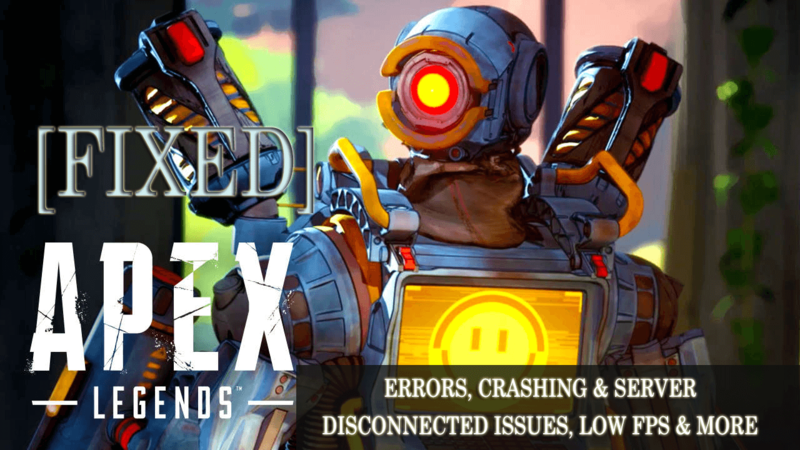 Moreover now check out the possible fixes to get rid of the Apex Legends errors, bugs & issues. How to Fix Apex Legends Errors? This is one of the most common issues faced after installing the latest Windows 10 version 1709. This might be due to incompatibility with software and hardware. And after that restart, the computer, hope now the Apex legends game crashing issue is resolved. The Apex Legends users are encountering crashing issue with error code on all the three platforms – PC, PlayStation 4 and Xbox One. With the crashing, the common error displays PlayStation 4 – the infamous CE-34878-0. Well, this is a very irritating problem but can be fixed by following certain easy tweaks. Ways to Fix: Many users confirmed that get rid of certain VoIP feature in Apex Legends’ settings help to fix the error. So, go to Audio settings and turn “Convert Incoming Voice to Chat Text” fix the crashing error for you. Well, another option is turn off the boost mode, if you are playing on PS4 pro. Many users are unable to download and install Apex Legends on their PC and start getting the error can’t download and install issue. Ways to Fix: In order to fix the Apex Legends game can’t download or install error, try the given steps. Go to Google > search for “Hotspotshield” add-on (or any other VPN service) and turn it on. And log-in to the Origin Launcher or Origin Website. Add Apex Legends to your library. Now the game should be available to download and install. 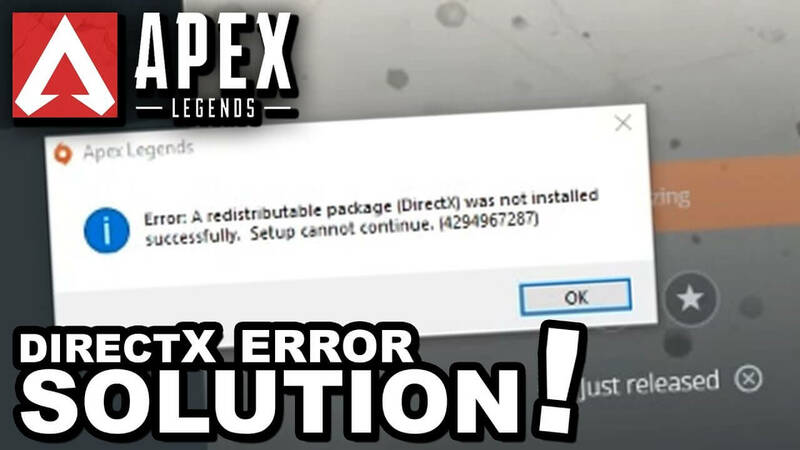 Users are reporting they keep getting the error A redistributable package (DirectX) was not installed successfully. Setup cannot continue when the game goes to 39% into playable mode on the download. Go to the installation path of the game “F:\Program Files (x86)\Origin Games\Apex” > and then navigate to __Installer\directx\redist. And open Origin and click on install button and the launcher will finalize the installation without DirectX error. Since after the release the gamers are experiencing the performance issue in Apex Legends and reporting about it. The Low FPS is a common issue commonly faces by the players while playing the game on PC. Ways to Fix: To fix this works for Nvidia and AMD cards alike. Click on the search bar > type Graphics settings. Then click on “Classic App” > browse and select the .exe file of your game. This may work for you, but if not make use of the Game Booster this helps you to enhance the gaming experiencing and boost the game performance. Well, this is a very pesky bug in Apex Legends, the game stuck in the loading screen. To fix the infinite loading screen issue try the given fixes. First close the Apex Legends and the Origin Launcher completely. And open Steam and assure you are logged in. Then open the Drive set for your Origin Games Library, inside > click on the Apex folder and locate a file called “r5apex.exe”. Right, click on the file > select Properties. Then click on Compatibility tab and under Compatibility Mode choose to run the program > click on the bottom to run the program as administrator > click OK to save settings. Next open Apex Legends and wait for a bit on the main menu, where the “Continue” selection prompts. Wait till the “Data Center” option become available that shows your Ping and Packet Loss % to the game’s different servers. And change the server to the one best suited and start the game. 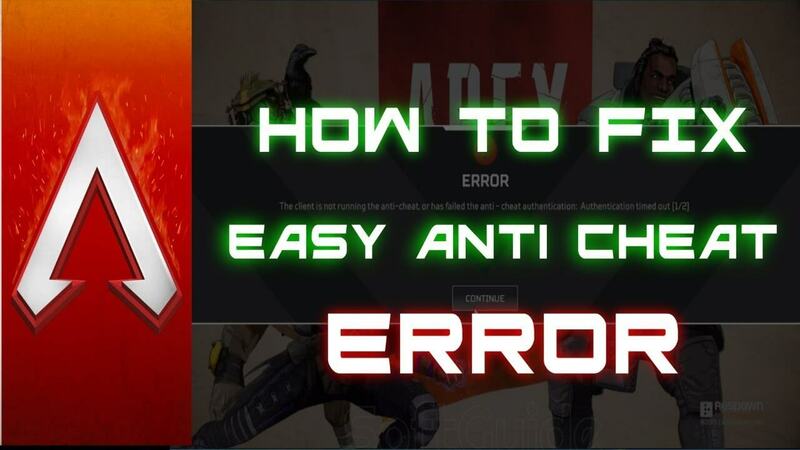 Apex Legends anti-cheat error is another irritating error appeared while playing the game. So, here check out how to fix anti-cheat error. Hope this works for you to fix the anti-cheat error. This is a common error since after downloading many users are encountering. They are reporting they are unable to connect to servers. 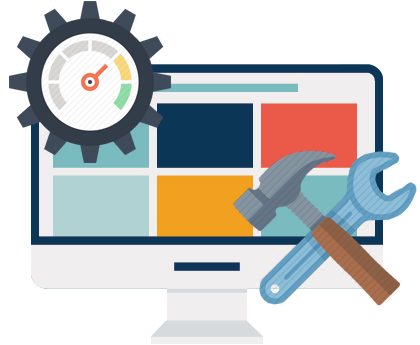 However, there are a number of fixes that help you to fix the error. Ways to Fix: Try the given fixes one by one, doing this will help you to fix unable to connect to servers. Doing this will, help you to fix unable to connect to EA Servers in Apex Legends. The payers on the platform like Xbox One, PlayStation 4, and PC have reported the “party is not ready” error. Ways to Fix: Well to fix Apex Legends error “party not ready” there is no real fix; however there are certain tweaks that work for you. The error occurs when grouped up with friends and while trying to match make with other players cause the error. Despite this, many players confirmed that closing the game on Xbox One, PlayStation 4, and PC, and restarting the game and trying again fixes the error in Apex Legends. Ways to Fix: very first if you are using other bandwidth sucking devices than avoid using them, disconnect all other devices on the same network and reset the router and boot up the Apex Legends on your console or PC. If this won’t work for you then turn off or pause auto-downloads and updates on consoles. If you are playing on a console you need to make sure that PS4/Xbox is not downloading or updating the game in the background. Hope to do this works for you but if not then reinstall the Apex Legends, this will resolve the connection as well as the lag issue. Well, I had done my job, now it’s your turn to read the article to check the Apex Legends issues, bugs and fix it. Hope after following the given fixes you are able to fix the Apex Legends game errors and play the game with ease. 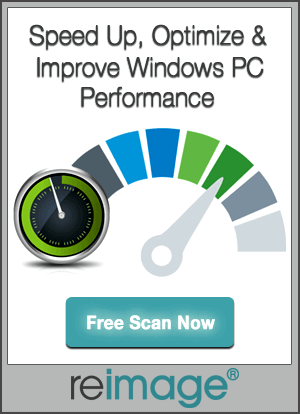 Despite this, if you are looking to enhance Windows PC performance and fix various PC errors then scan your system with safe and secure PC Repair Tool. Sometimes due to the PC error,s the users encounter various errors in the game as well.